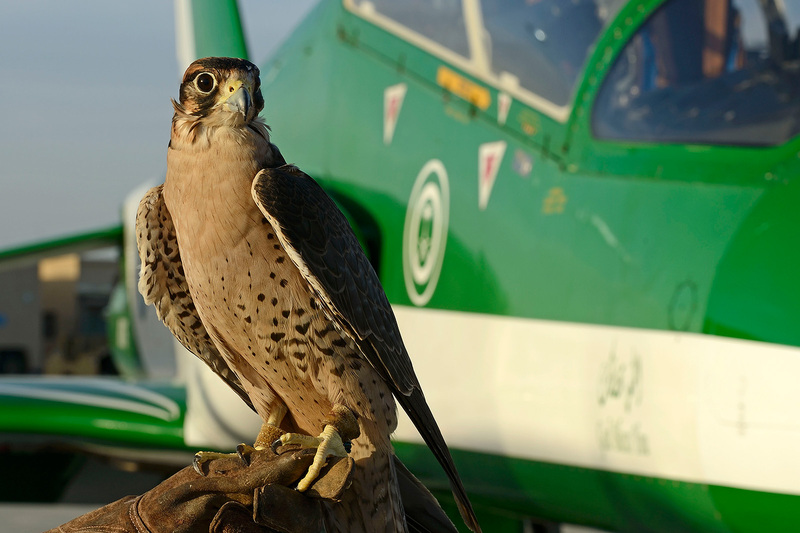 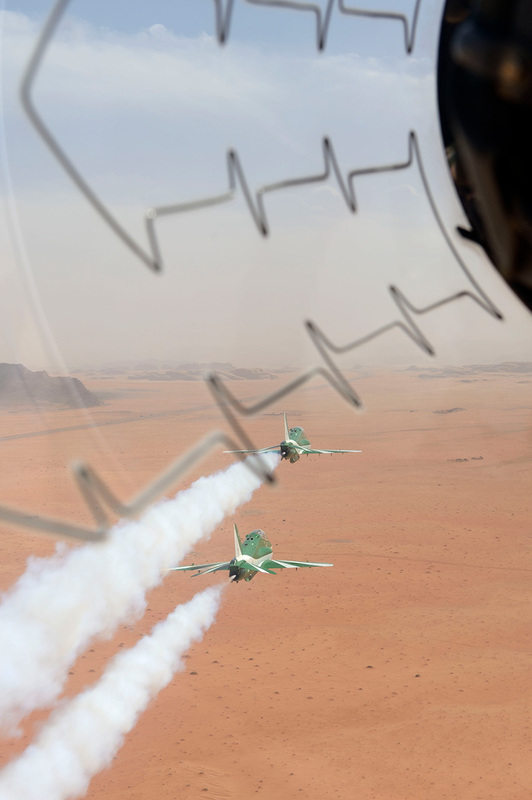 As a result of the successful Red Arrows 3D theatre and film at the London Science Museum, Metropolis was commissioned by the Royal Saudi Air Force to produce a similar attraction for its Saudi Hawks aerobatic team. 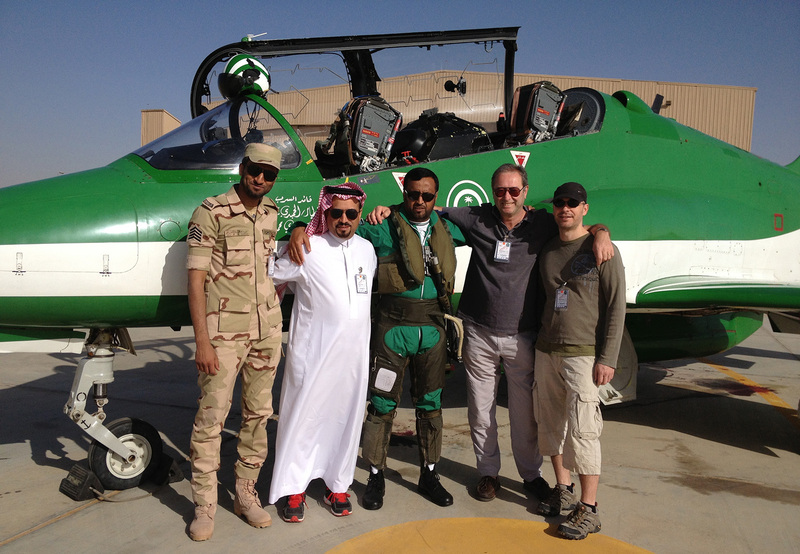 The film was shot on location in Saudi Arabia and the attraction inaugurated by the Saudi Defence Minister at the Air Force Museum in Riyadh. 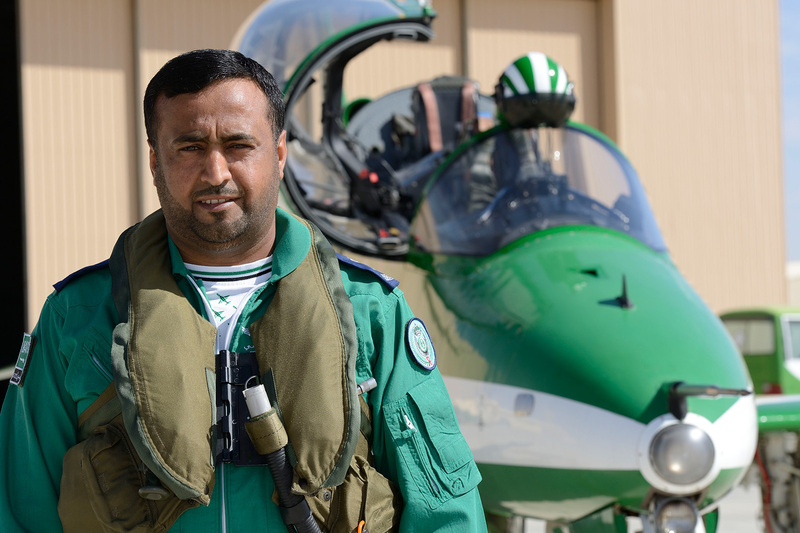 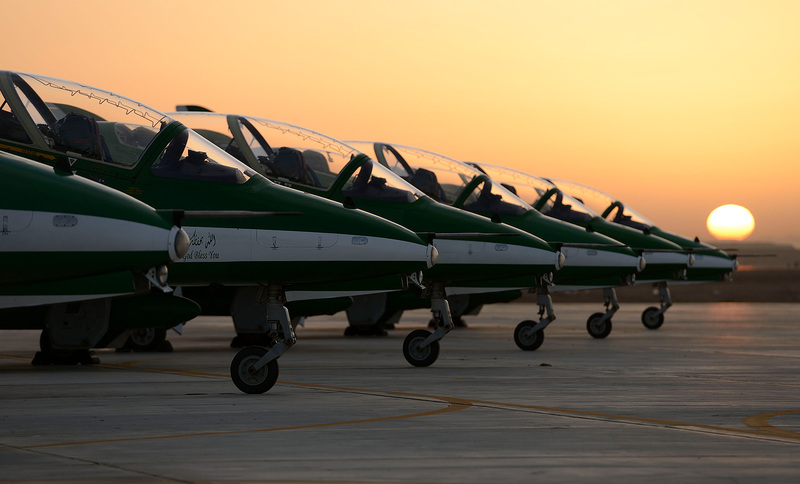 Watch the video above: Live action film from the cockpit of the Royal Saudi Air Force jet aerobatic team. 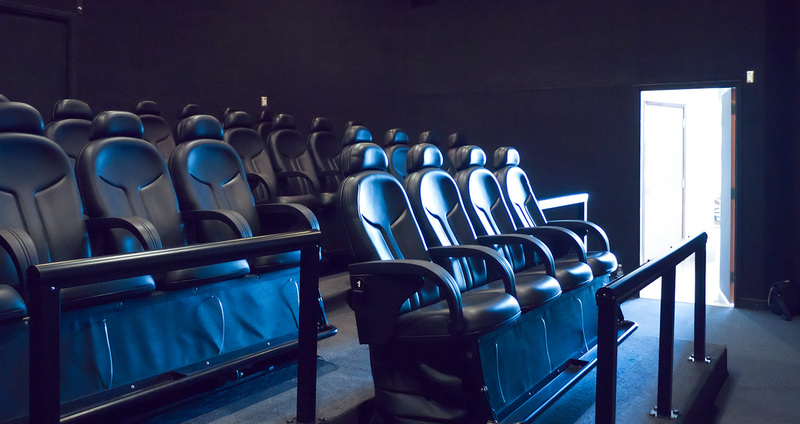 Filmed in 3D.